Personal Injury Compensation Entitlement - Do you Have A Claim? I have injured myself in a public place, am I entitled to compensation? 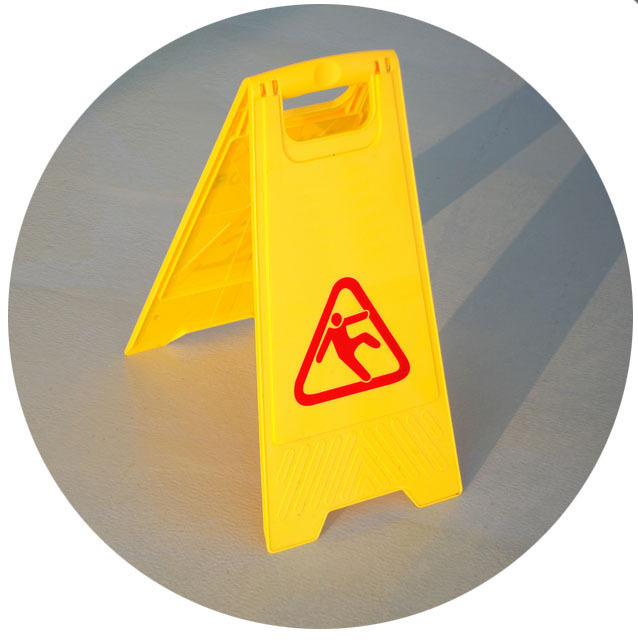 If you have incurred an injury in a public place you may be entitled to compensation, however this will depend on the circumstances of your slip, trip or fall (the accident). Your entitlement to compensation will largely be dependent on whether your injury was caused as a result of negligence on the part of another person. Once you provide us with the details of the circumstance of your accident, we will advise you whether it is likely another party was negligent and may therefore be liable for your losses. If you have a claim, you will be able to seek compensation for the losses that you have suffered as a result of the accident. These include compensation for your pain and suffering, medical costs you have incurred, lost income and an allowance for your future medical and care costs. If you think you may be entitled to compensation, contact Eleanor Douglas on 8410 9494 to discuss your options.